The “Healthy Body” pillar is an area most of us would like to optimize. We look for ways to address our health and wellness challenges, give us more energy, balance and stress reduction. Nikken’s wellness home concept provides proven solutions for these concerns. The wellness home includes products that improve our sleep, water, air, nutrition, personal care and daily energy levels. Because our environment has toxic elements, unless we take measures to keep them from affecting us, our body will respond negatively. Whether you are a high performance athlete, are dealing with severe health challenges and low energy or have normal health but desire stress reduction, more energy, prevention and longevity, these technology products will improve your energy, performance and optimize your wellness. Take a look at Nikken’s Active Wellness Products. Call me with any questions at 612.385.3220 or email me. Nikken products feature technology innovations that set them apart from all other health and wellness products for over 40 years. They are based on the application of various forms of natural energy and are completely safe and natural. Nikken combines multiples technologies in most of the products for maximum stress reduction and energy support. These technology products work together to provide an environment that actively promotes good health. 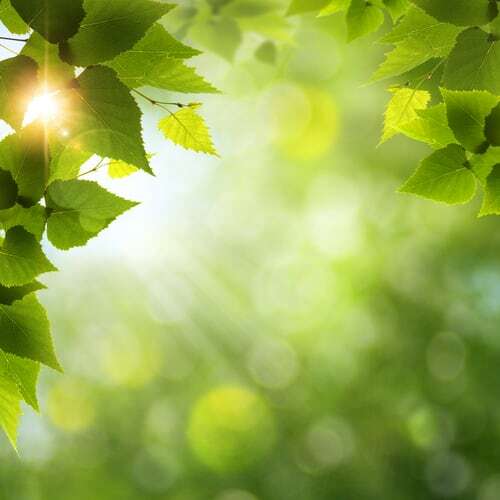 Since most of us do not spend enough time in nature, when we incorporate these energies into our lives on a consistent basis, our body responds favorably. Having used and shared these products with thousands of people I have witnessed wonderful health improvements, my own included. My sleep challenge was minimized with the use of Nikken’s sleep system over 15 years ago. My health and energy, and my family’s health and well being has been continually optimized ever since by incorporating all the wellness home products into our lives. Nikken's KVB meal replacement supports brain, heart and detox functions. Some of Nikken’s very unique and impactful products will be highlighted here. However, to learn more about and purchase Nikken’s complete wellness home products like the Naturest Sleep System, Jewelry, Organic Skin Care line, portable energy devices, and more, all including technology for health, click here to learn more or contact me to discuss them. Nikken’s magnetic insoles have been providing energy, balance, flexibility and strength for over 40 years to millions of people around the globe. They now offer active wellness products to optimize all areas of our lives. Sleep challenges are one of the top health concerns for most people. 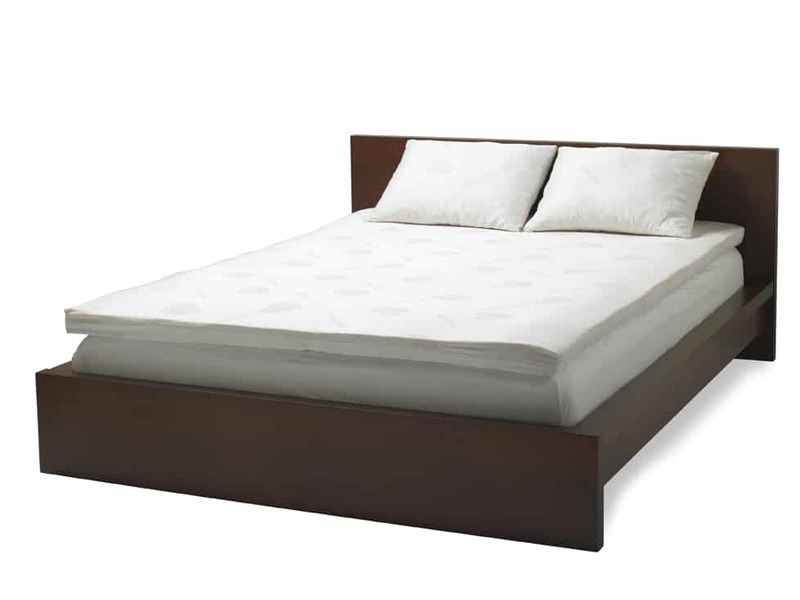 Nikken’s Naturest Sleep System uses a combination of technology for stress reduction, relaxation and energy creation. The PiMag water system from Nikken helps increase hydration and alkalinity, and also provides significant energy for our bodies. The PiMag water is like water from a waterfall in nature, capturing the energy of the air, sun and earth. 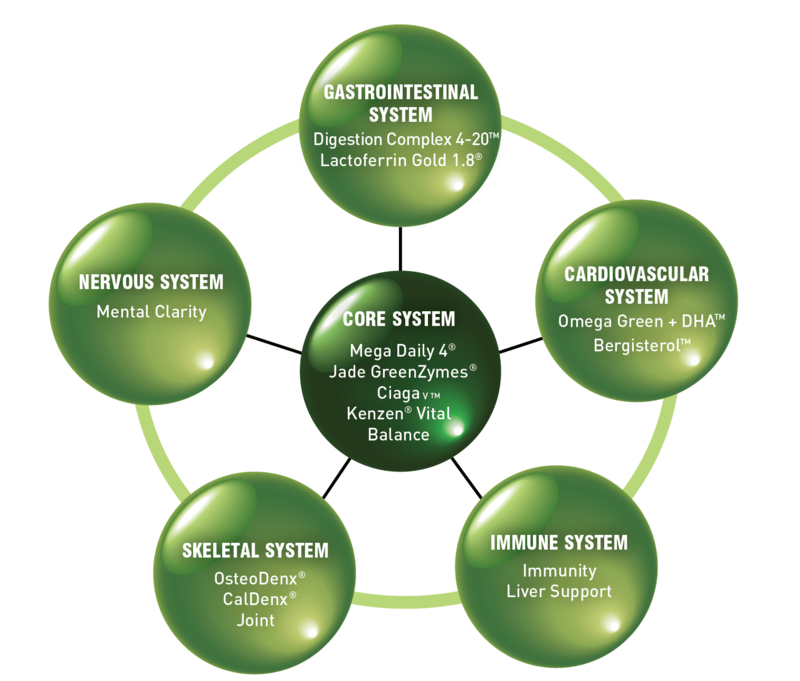 Nikken has a complete line of whole food, organic nutrition for stress reduction and balance called Kenzen Nutrition. They provide core nutrition and targeted programs, depending on your needs. Here are just a few of the products that have been changing millions of lives. 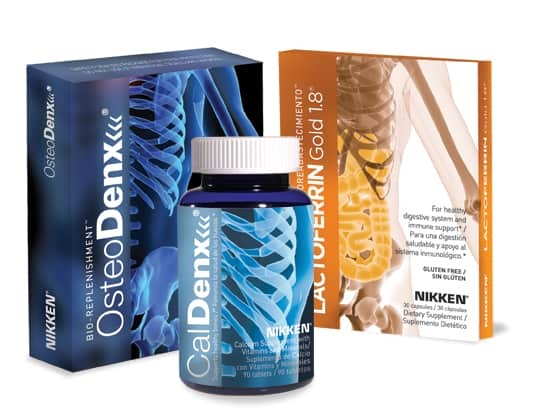 The Osteodenx Bone Health Program provides solutions for weak and broken bones, along with inflammation in the body. The clinical studies prove that it grows new bone within two weeks and will significantly reduce inflammation. Kenzen Ten4 Healthy Energy Drink is the perfect solution for a healthy shot of 6 hours of energy and laser focus. Made from matcha green tea and New Zealand Kiwi, it is nutritious, delicious and a great solution when you feel yourself dragging. 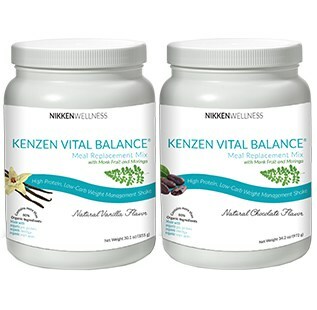 Finally, Nikken’s Kenzen Vital Balance meal replacement and protein shake functional food was developed to address the fastest growing health challenges- memory loss, blood sugar challenges and obesity. This product has clean, nutrient dense ingredients that target support for the brain, digestive track and heart. It has been a powerful and life-changing Nikken offering. Athletes, people interested in weight management and those with a desire for highly nutritious, convenient meals have found this to be a great solution for them. Take a look at my Nikken website for complete product details, or contact me to help you identify solutions for stress reduction, energy and your wellness needs.